Buy US Products – Ship Worldwide! Now with your own US Address you can order products from almost any online store in the United States. Get US Products that are difficult to find in your own country or from US Stores that won’t ship internationally. Consolidate your packages to save money on international shipping. 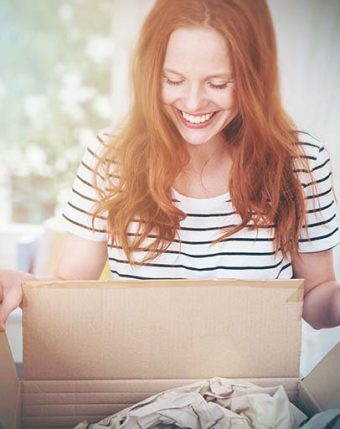 When you sign up with OPAS, you get your very own US Shipping address, and you can start shopping at almost any US online website. Just purchase items as you normally would and have them shipped to your US Shipping address. After your items arrive, you can login to your account and request international shipment (we highly recommend consolidating purchases as often as possible to reduce international shipping costs). You can also request photos, scans of documents, and receive purchasing assistance at your OPAS account page. Members that would like to receive regular mail, such as letters and magazines, in addition to packages can sign up for our PREMIUM (Package & Mail) plan and receive any type of mail correspondence. Your account becomes a convenient virtual mailbox! We’ll notify you via email when we receive a package on your behalf. You can login to your account and request shipment at any point in time. Our OPAS account center puts you in control of your shipping schedule. To transport packages to most countries we offer international shipping via UPS, FedEx, USPS, DHL and a few other carriers.